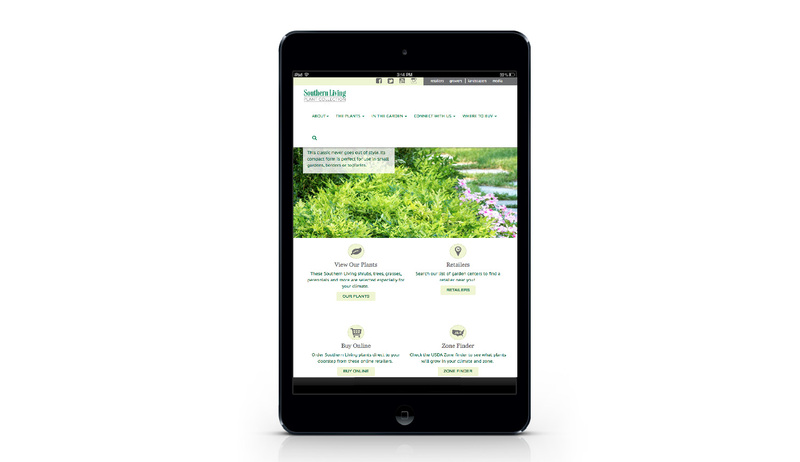 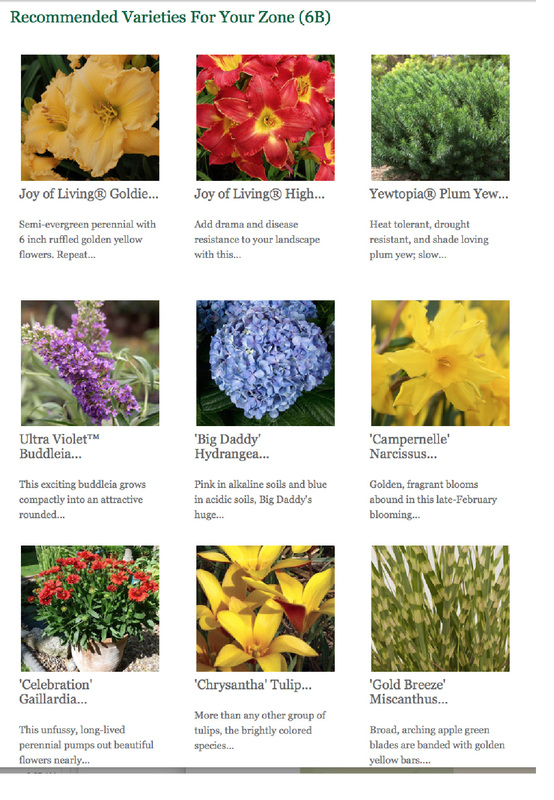 Rouviere Media did the Expression Engine content management system for this robust website for a plant collection. 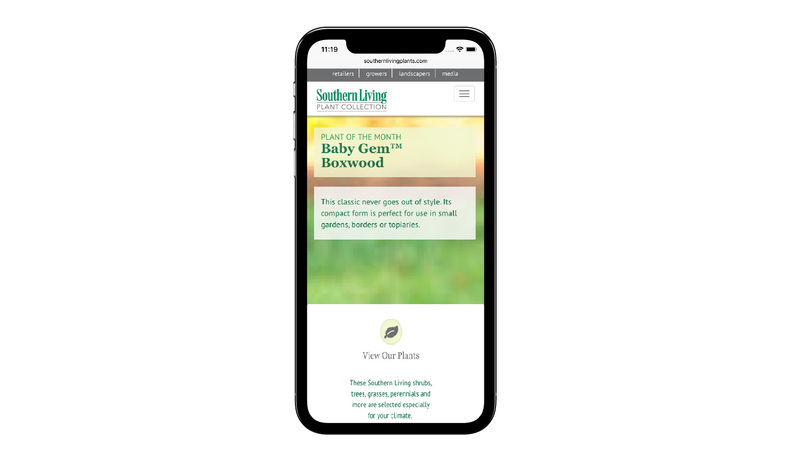 The site was designed by Optera Creative. 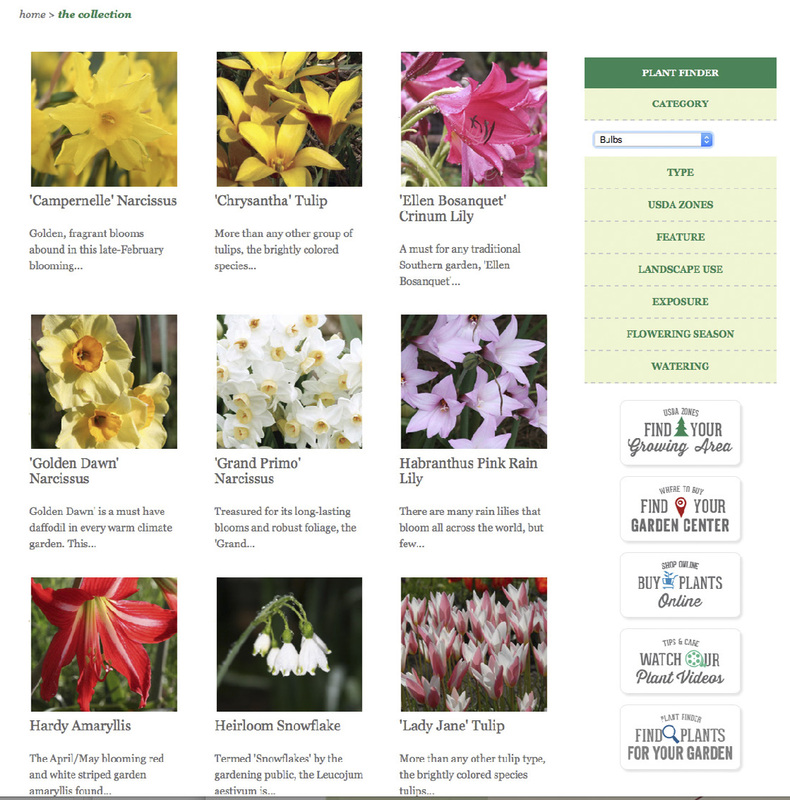 This website is an Expression Engine content management system with a responsive Bootstrap framework that automatically adjusts in size and function depending on whether it is viewed on a computer, tablet or phone. 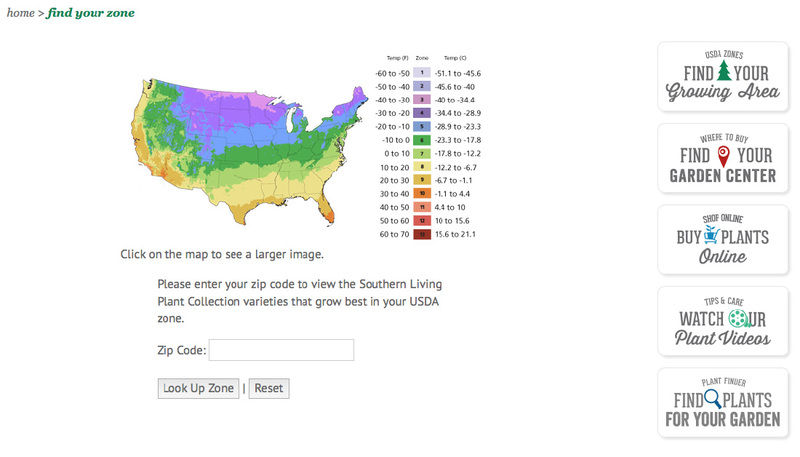 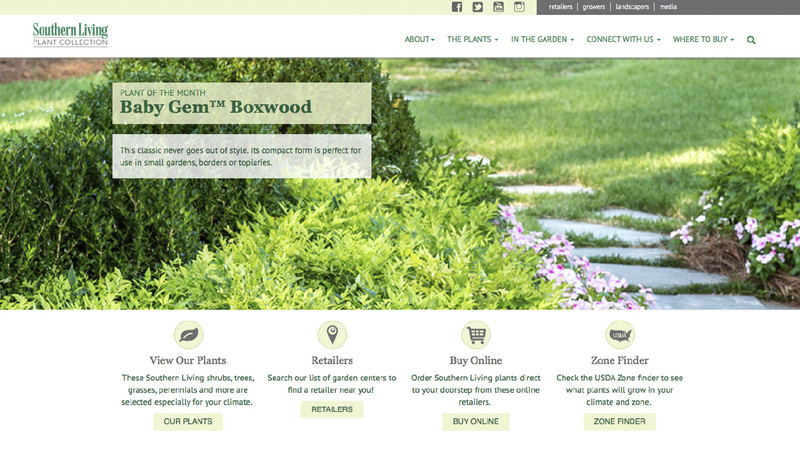 The site has a retail locator for various plants and a locator for plant growing zones. 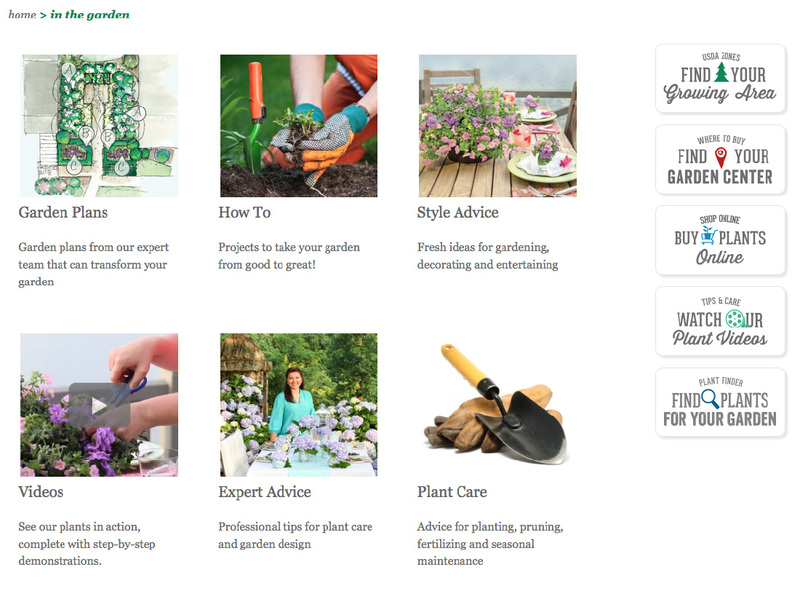 ...and a zone locator with plant recommendations for each zone.